» Passivhaus - Is truth stranger than fiction? » From contracts to kettles - Be prepared! 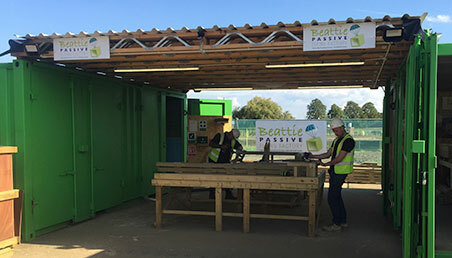 » From A to B - Just how long does a self-build take? 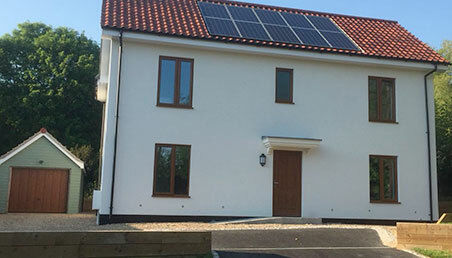 » Have you thought of saving money by doing a small scale self build?